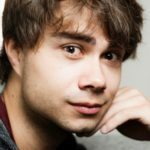 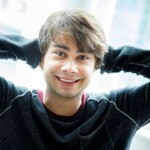 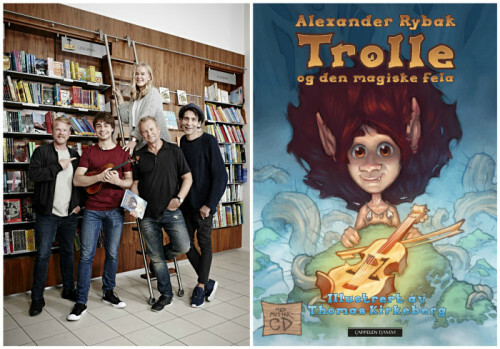 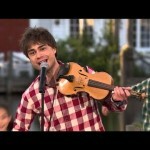 Trolle and the magic fiddle unites Alexander Rybak’s musicality with his penchant for the Norwegian fairy tale tradition. 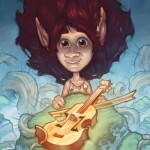 It is a story about daring to be different and to accept what is different in others. 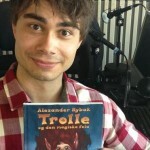 The book and its universe is tightly interwoven with new music by and with, inter alia, Alexander Rybak.